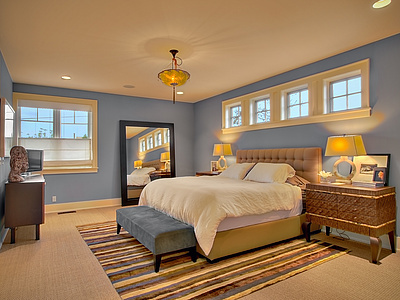 Thinking about a master bedroom remodel? Free free to contact us with any questions you may have or schedule a consultation. Ready for a new bedroom?